Lafa Hostel clean and comfortable rooms. Also we have a kitchen, where you can actually cook for yourself tea or coffee and show other quests your cooking abilities. We also have a free Wi-Fi, so you can bring your computers here to enjoy the internet network. If you have problems with heavy bags then we will gladly help you our to carry them with you. Our hostel can take 40 people in, which gives us the chance to accept huge groups, which will have a discount in price from us. Friendly and kind staff will always help you with your questions, and will guide you with the information how to get to wanted location, phone you a taxi, and where to spend an interesting time and have a delicious meal. We are opened 24 hours. We welcome any age tourist in here from all over the world. After checking-out you can leave your baggage in the locker room for 1 EUR. 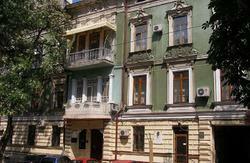 We are situated on the historical central part of the city, Greecheskaya street 50, apartment number 12. 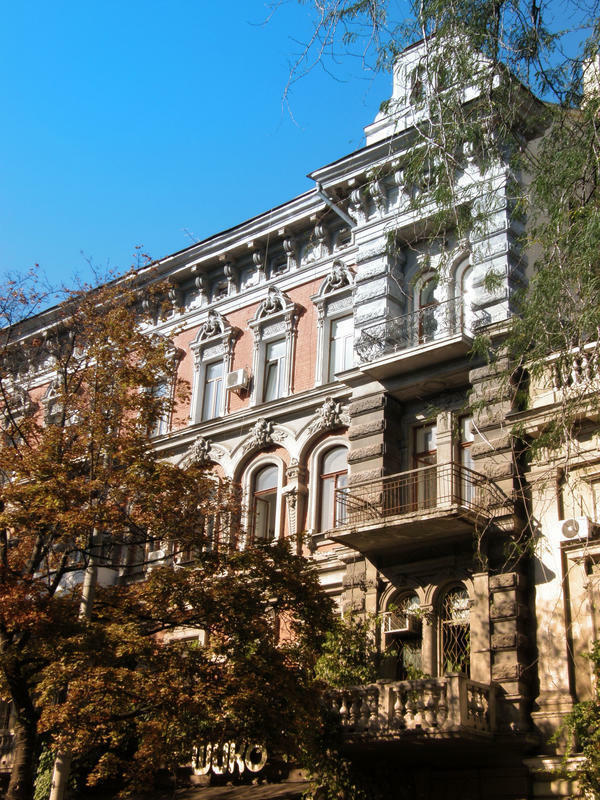 We are situated in the center of Odessa, between Greecheskaya (Greek) and Sobornaya (Cathedral) squares on Grecheskaya street. You need to go into the yard of the building 50, and go across the yard directly into another entrance. 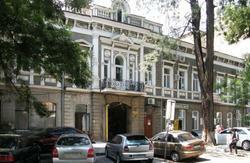 The hostel is on the 3rd floor apartment number 12.